UWC students have helped to make a difference in so many ways across the globe. Have a look at this video and be inspired. For any advice, please see your UWC GoMakeADifference School or College co-ordinator. 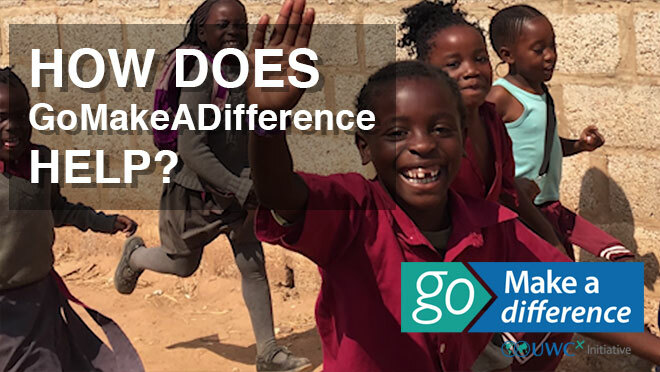 Alternatively, email grants@gomakeadifference.global and we will endeavour to answer your query as quickly as possible. Website sponsored by Win Marketing.